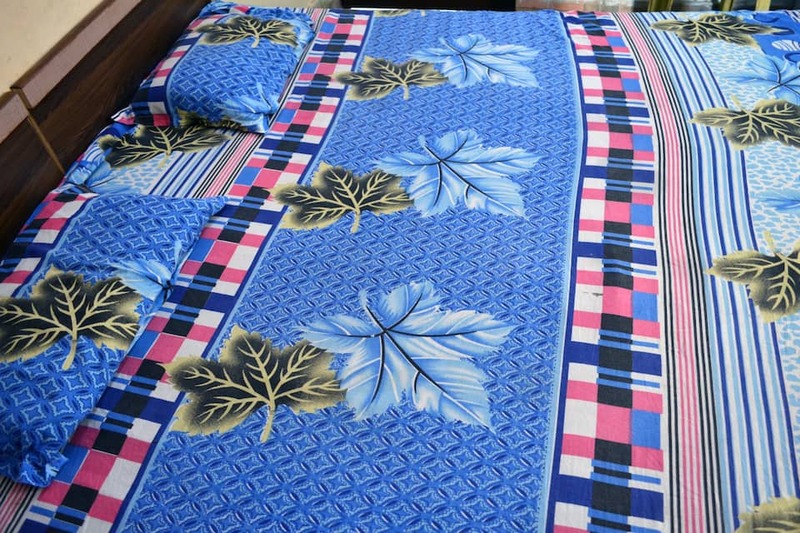 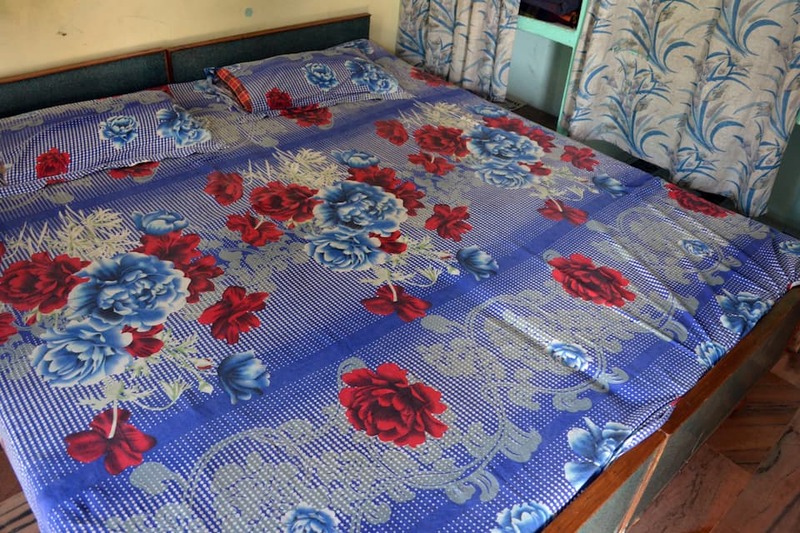 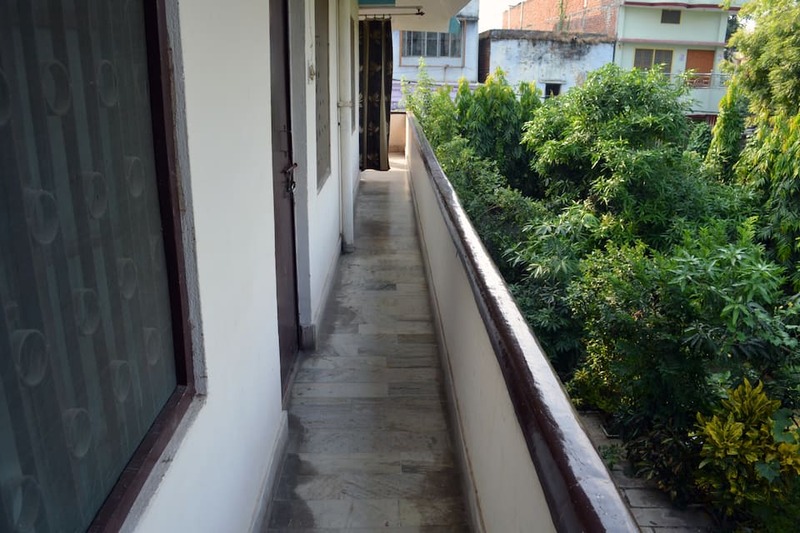 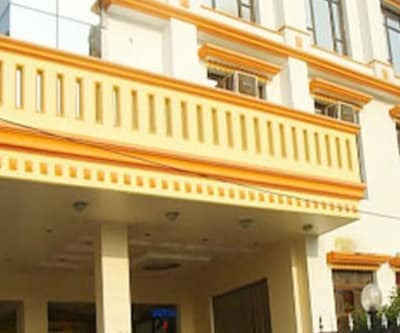 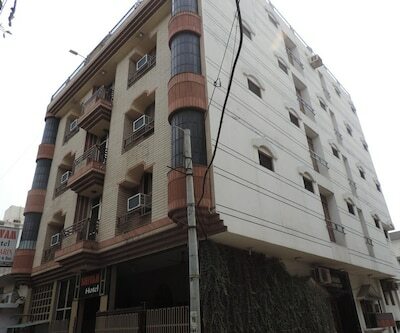 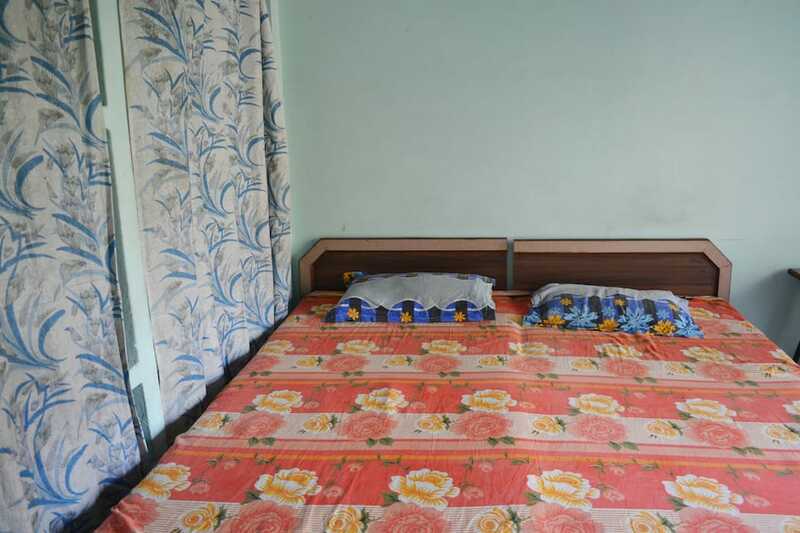 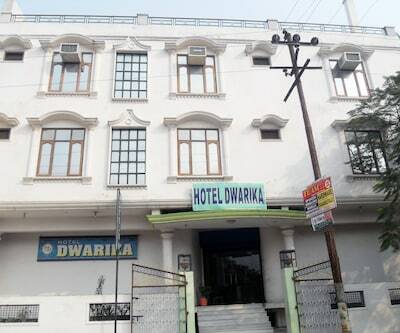 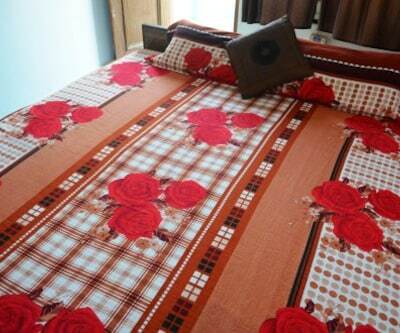 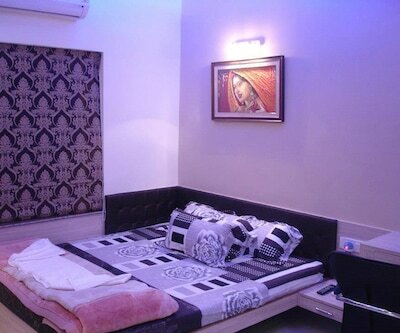 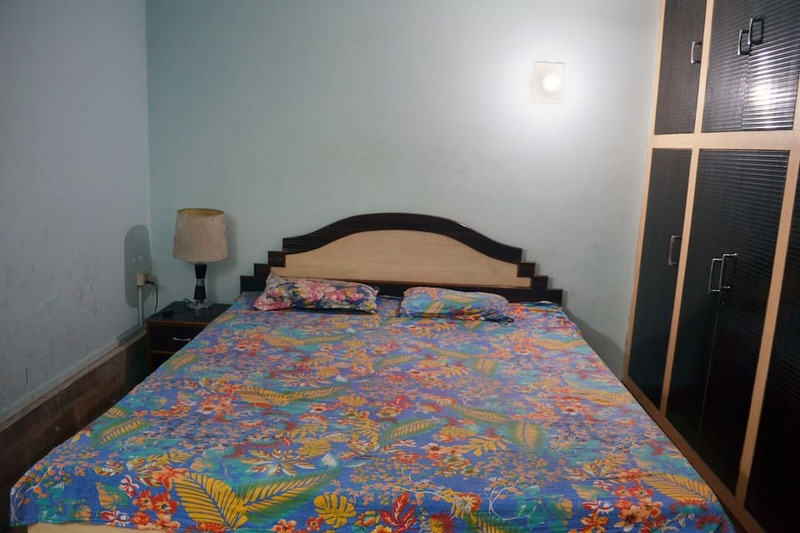 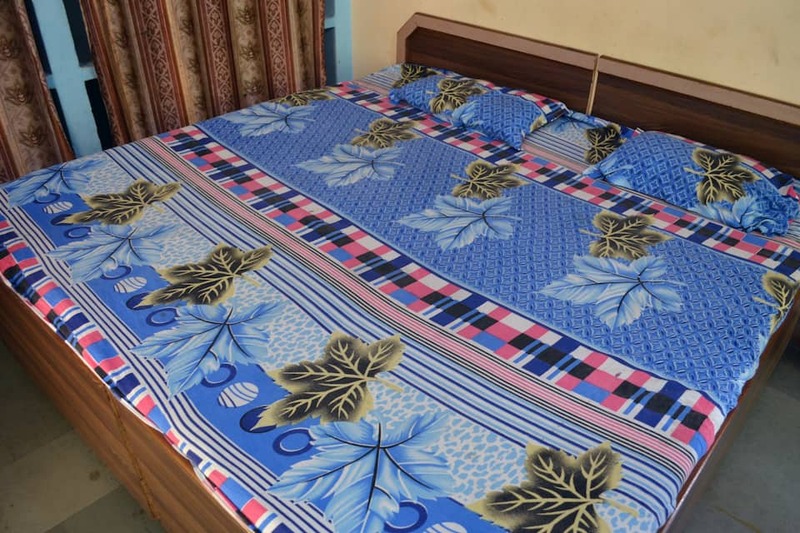 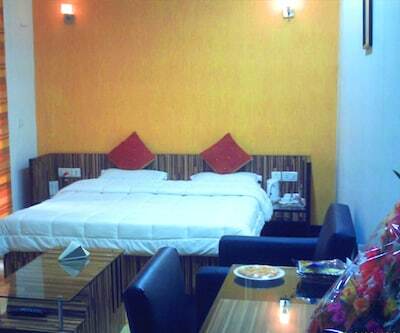 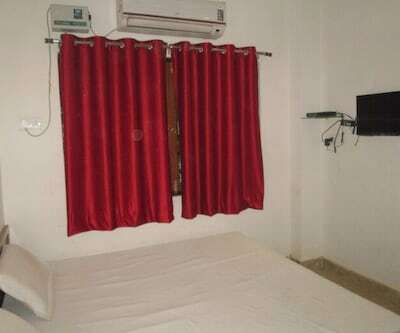 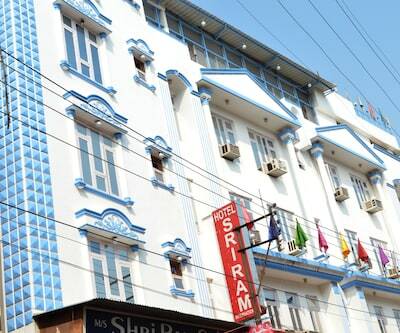 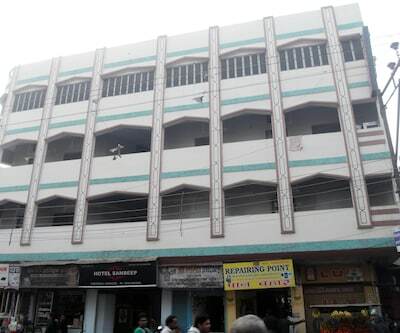 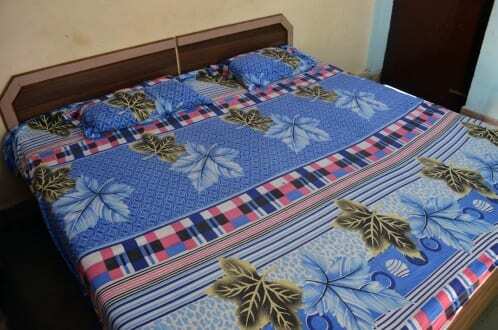 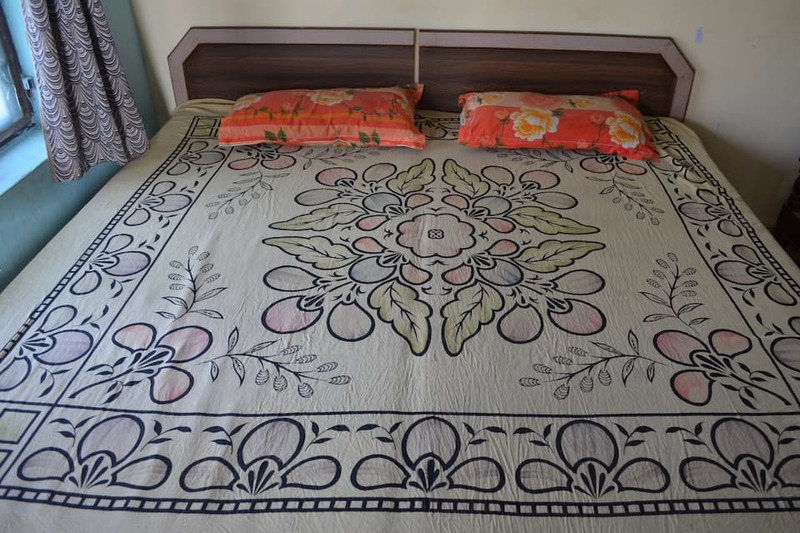 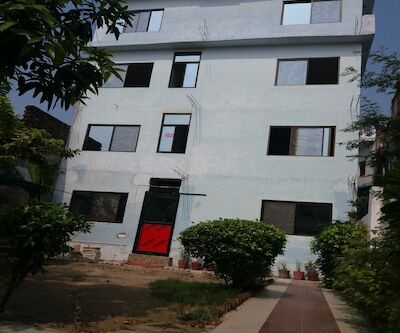 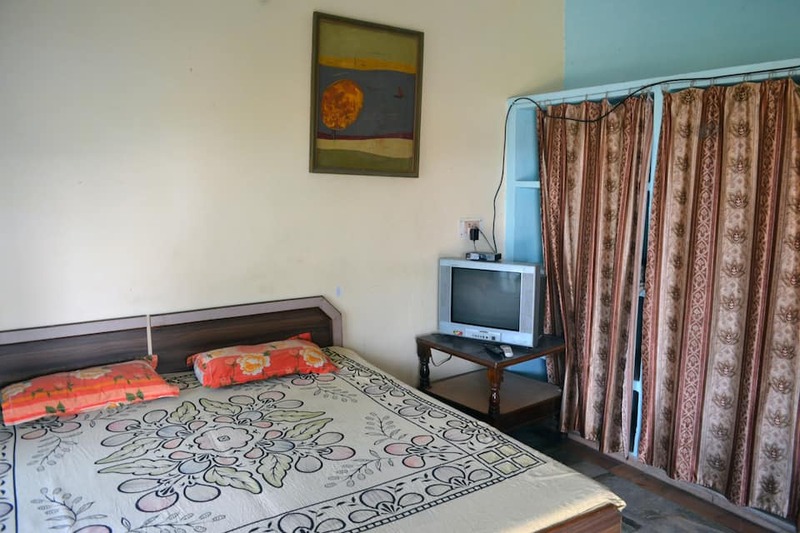 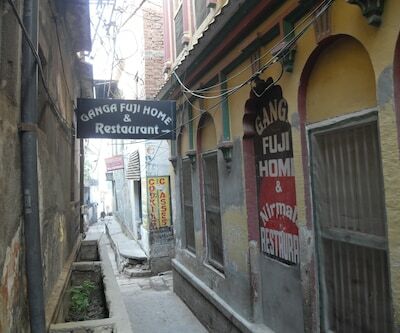 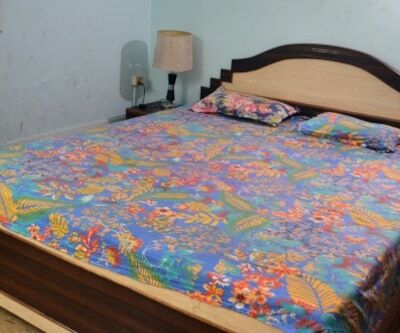 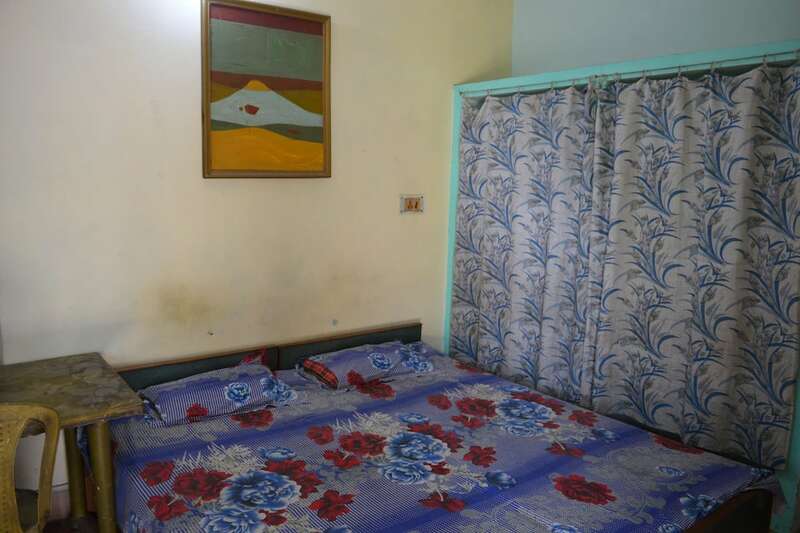 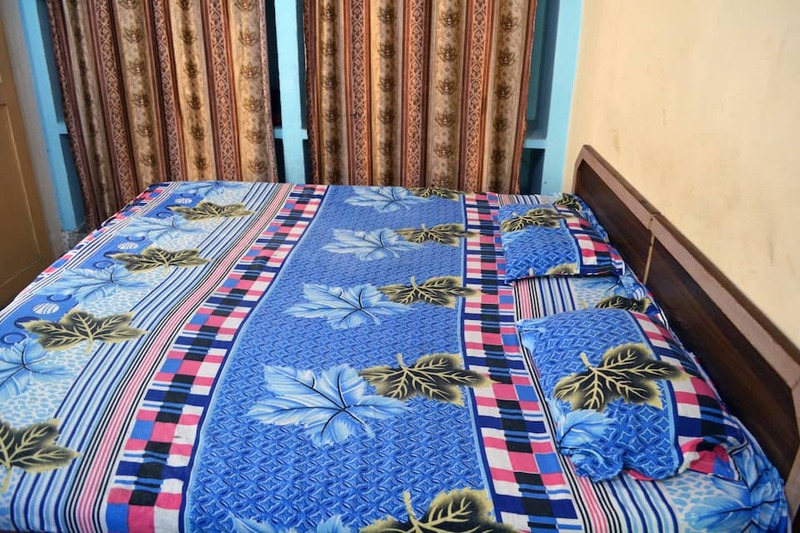 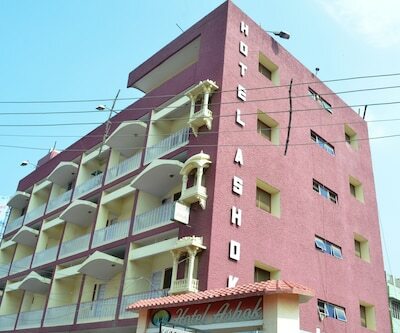 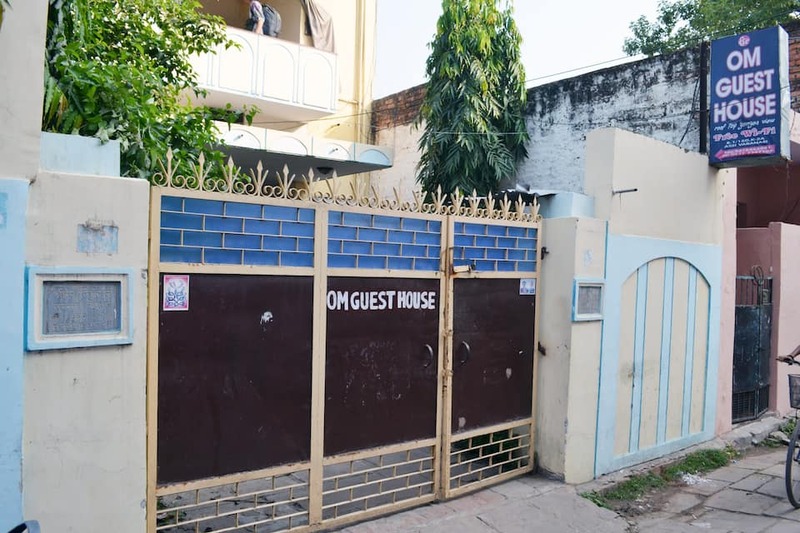 Located near Manikarnika Ghat (4 km), Om Guest House in Varanasi is accessible from B H U Bus Stop (1 km). 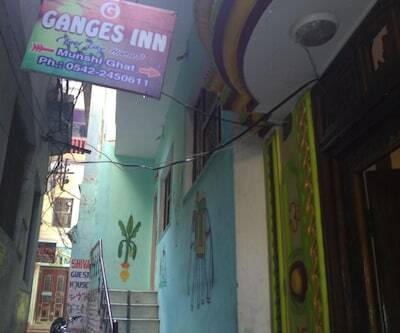 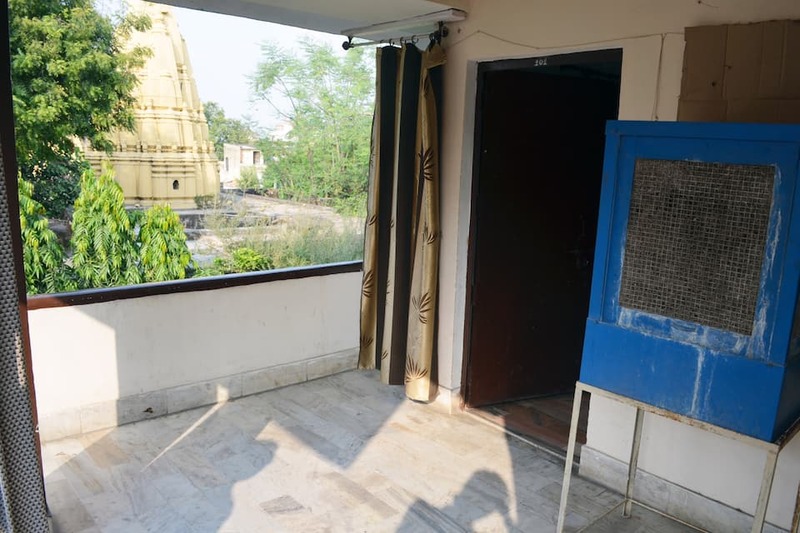 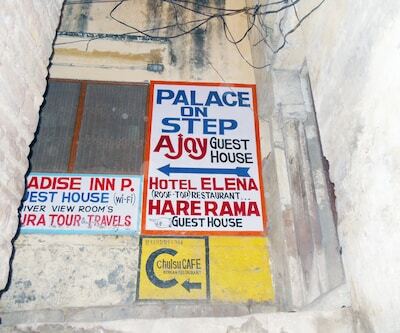 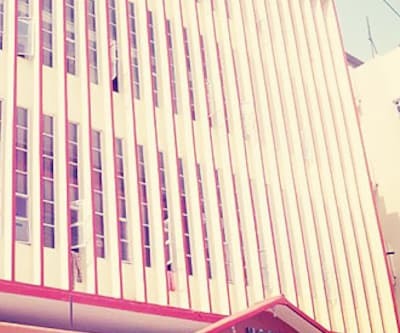 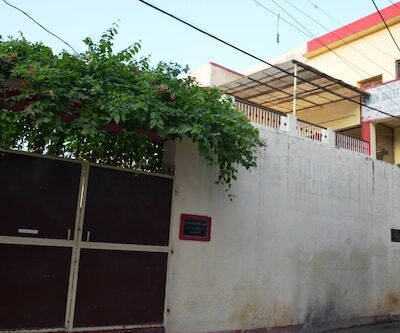 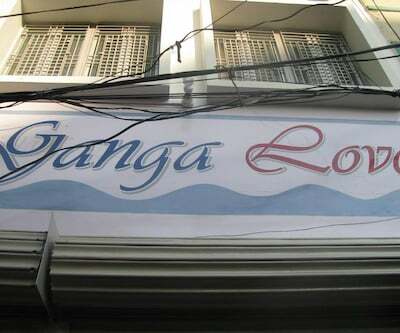 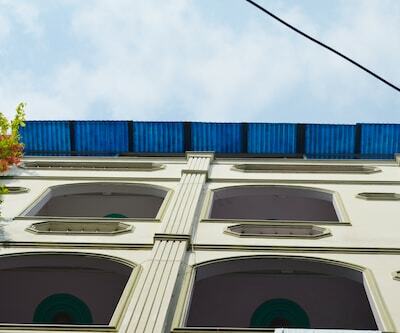 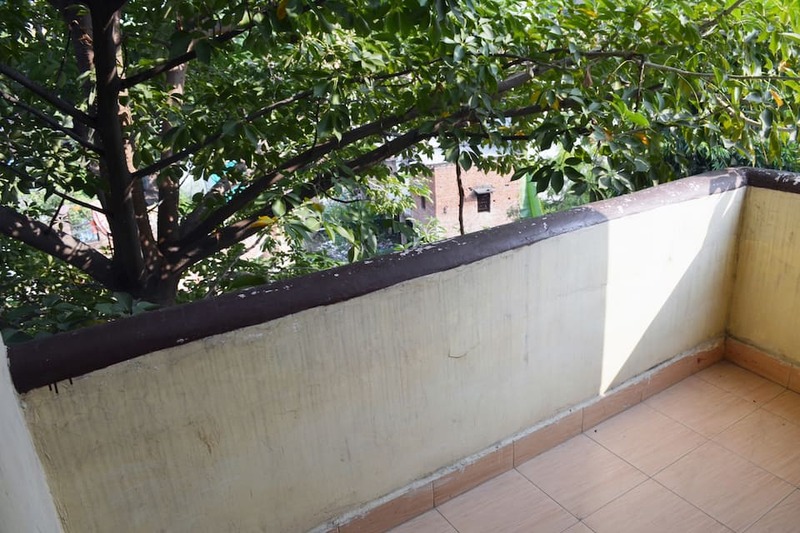 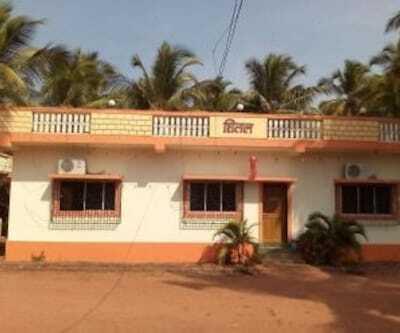 This guest-house in Varanasi offers internet access to its visitors. 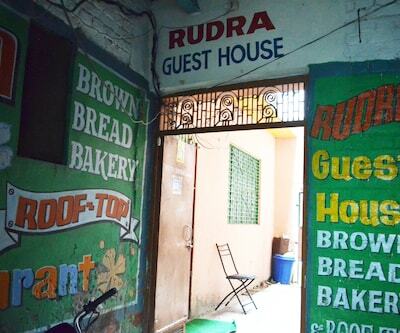 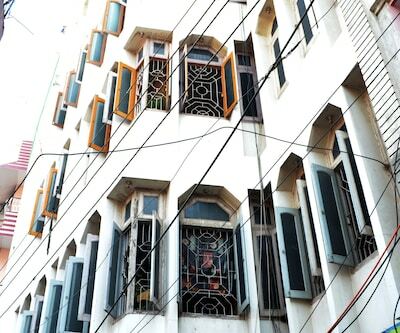 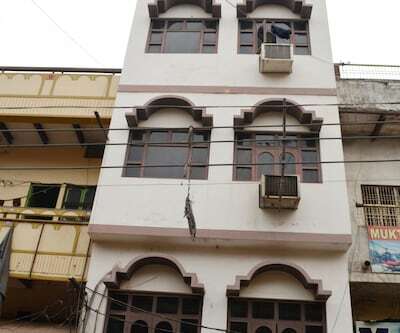 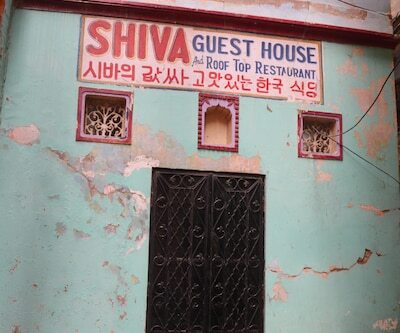 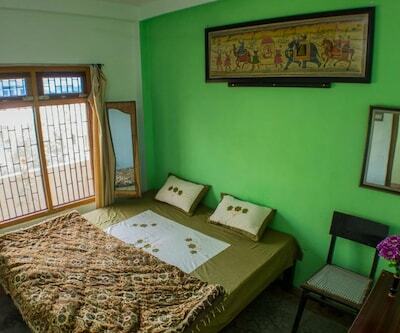 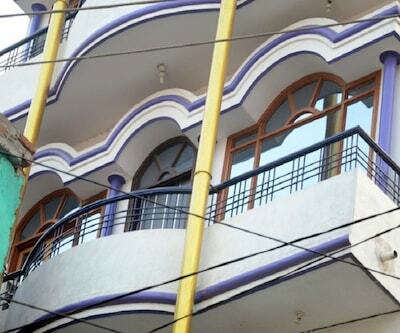 This guest-house in Varanasi has 15 rooms and 2 floors. 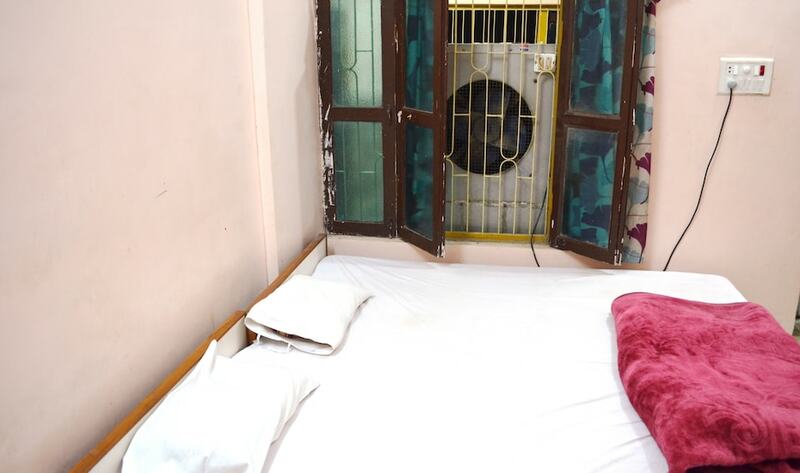 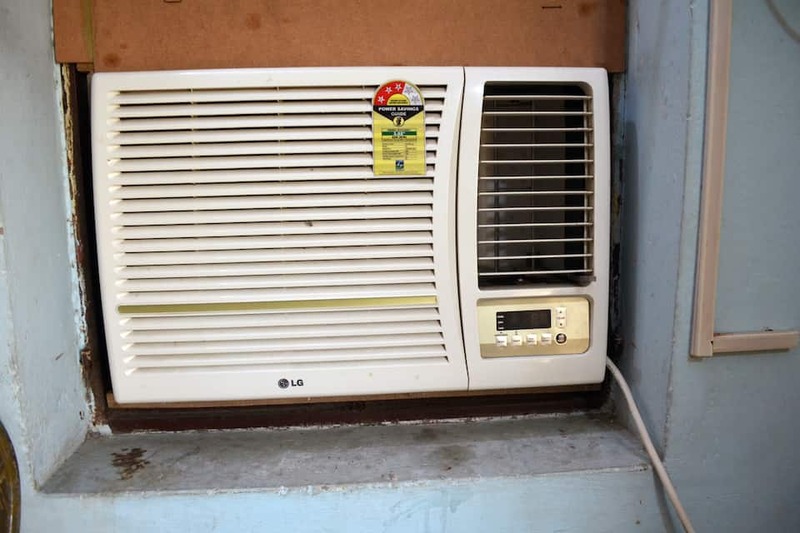 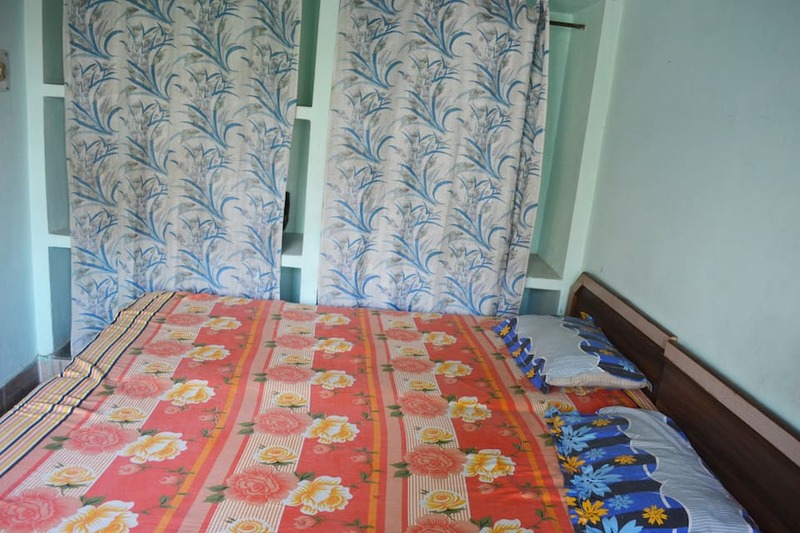 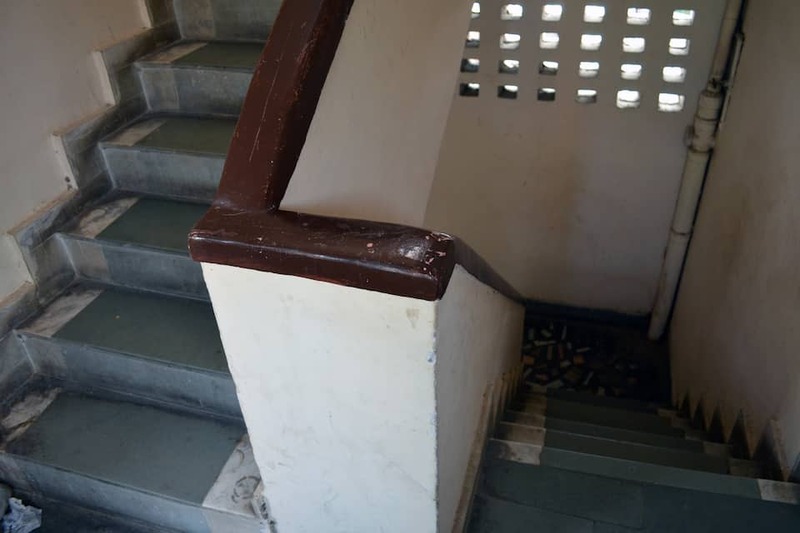 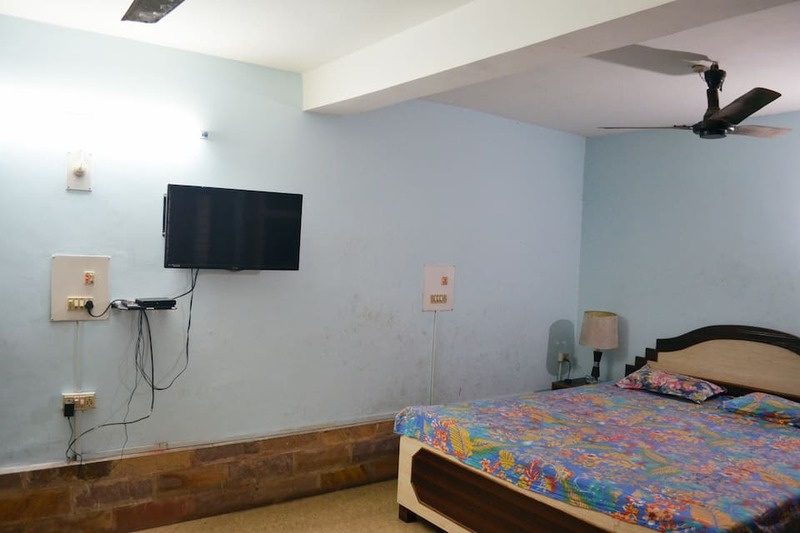 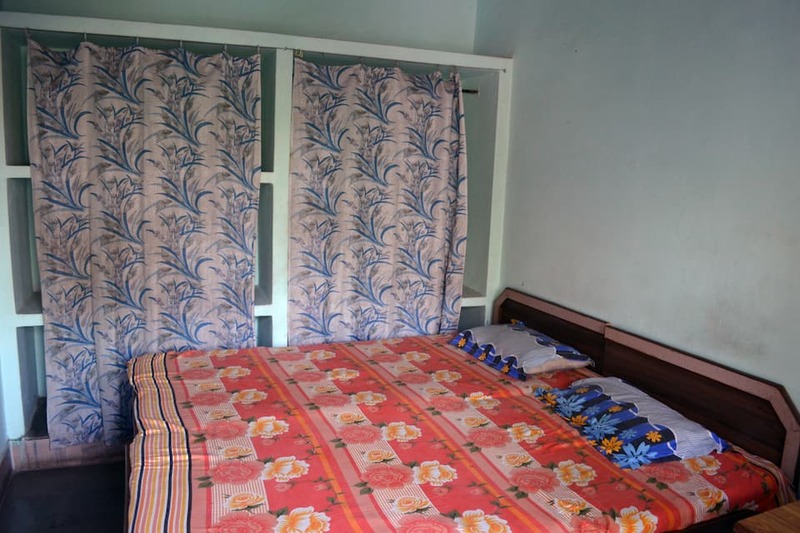 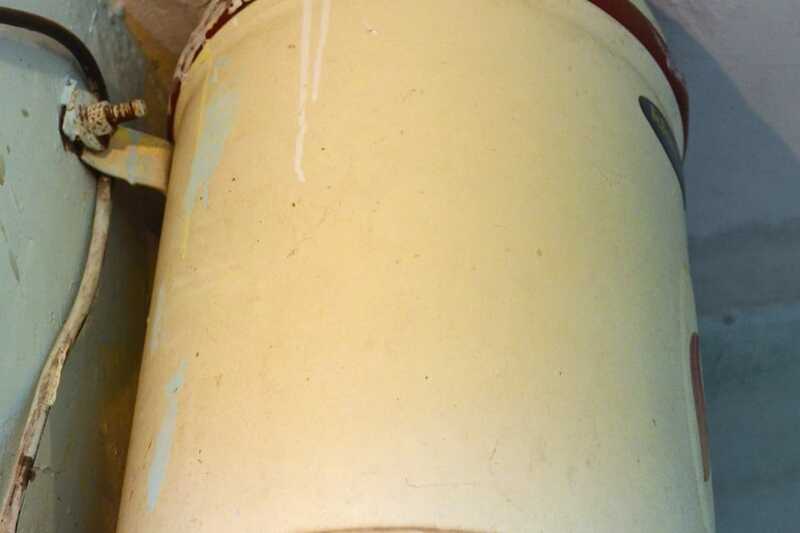 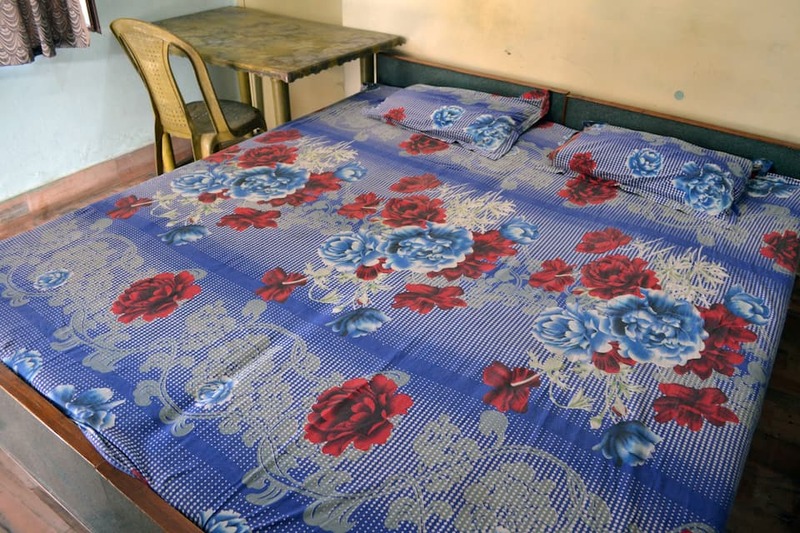 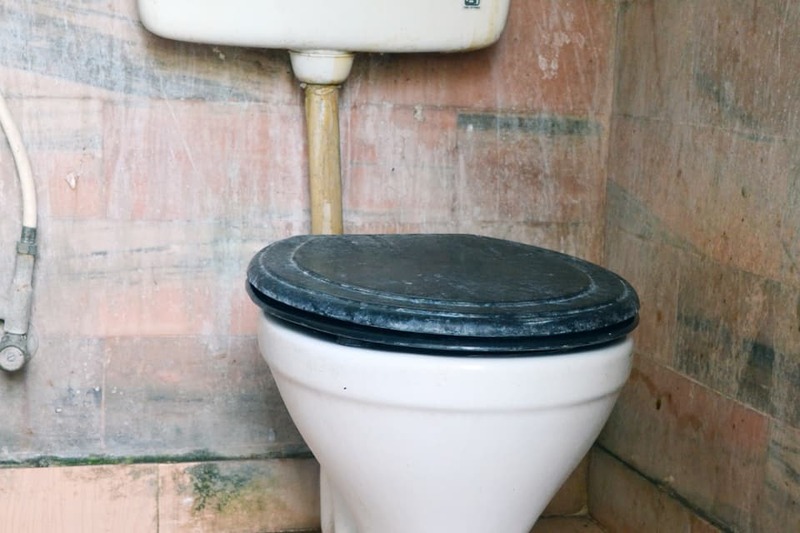 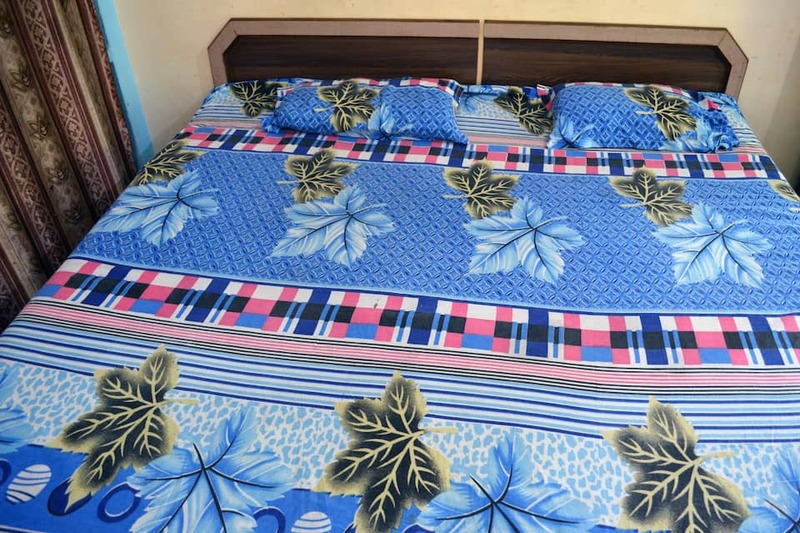 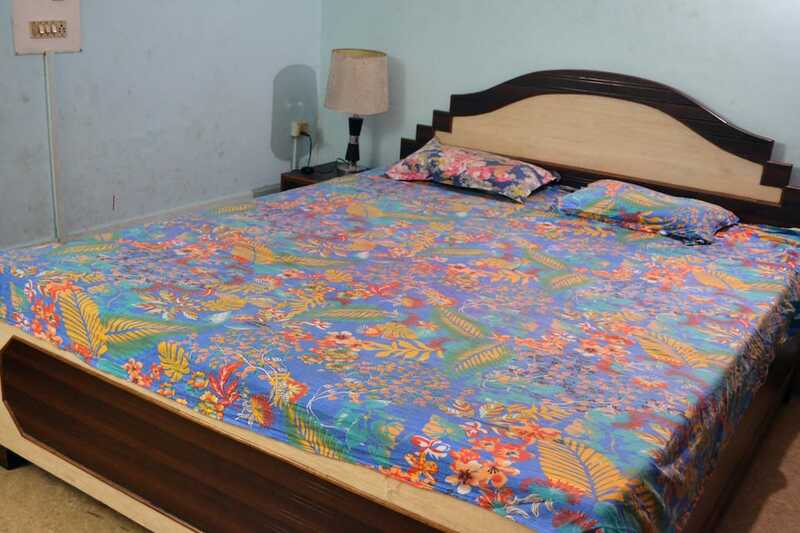 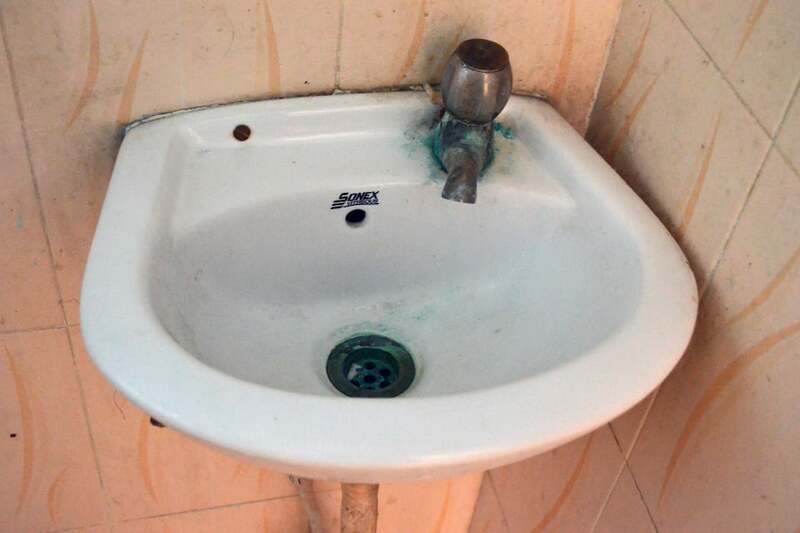 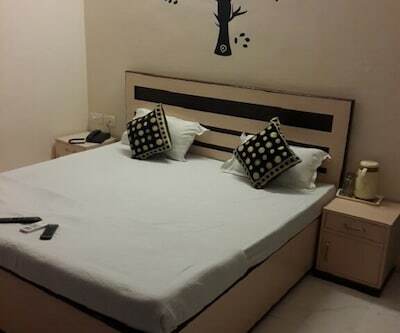 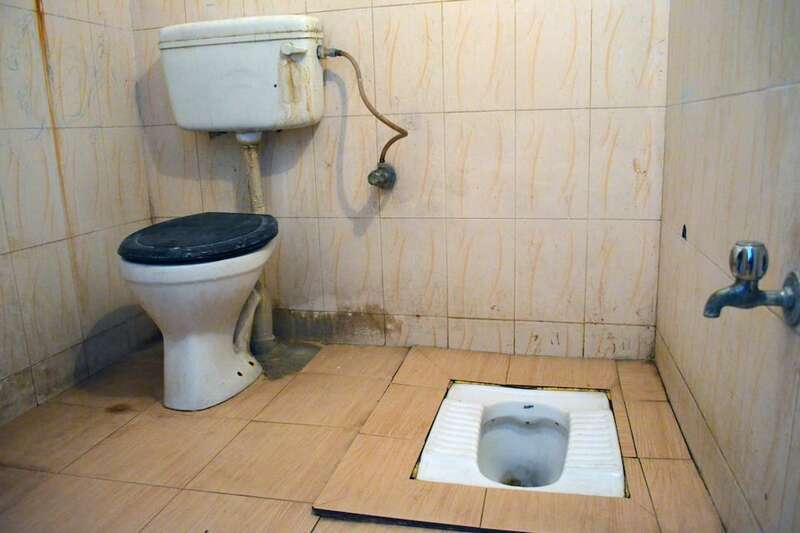 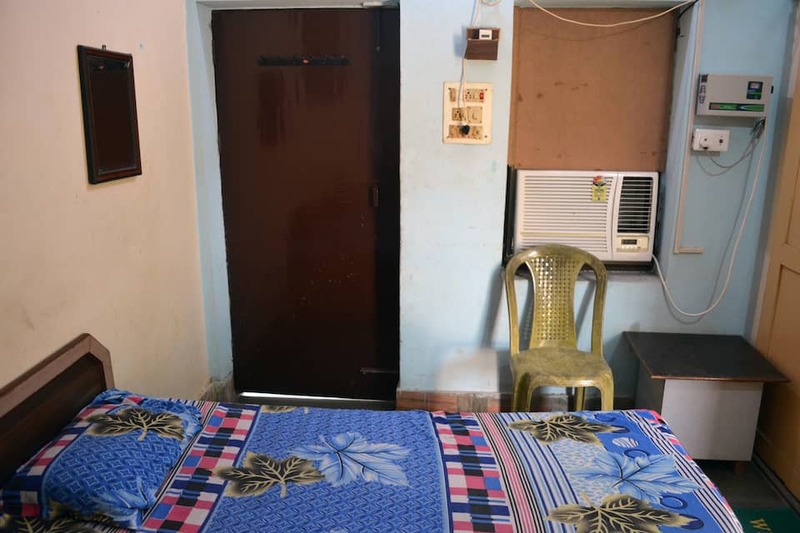 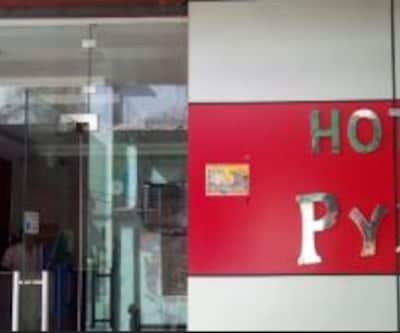 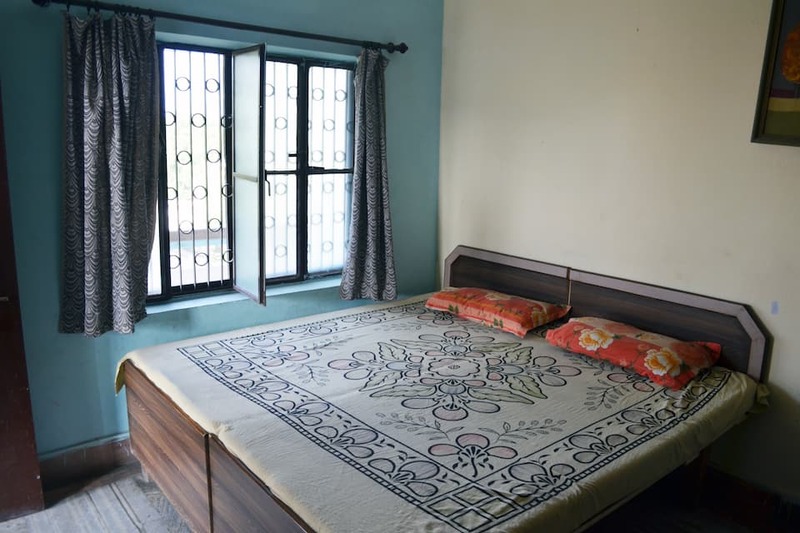 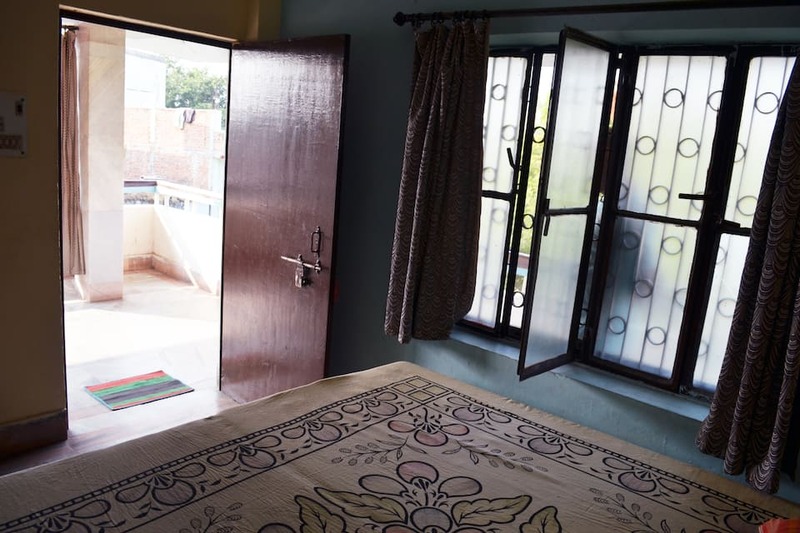 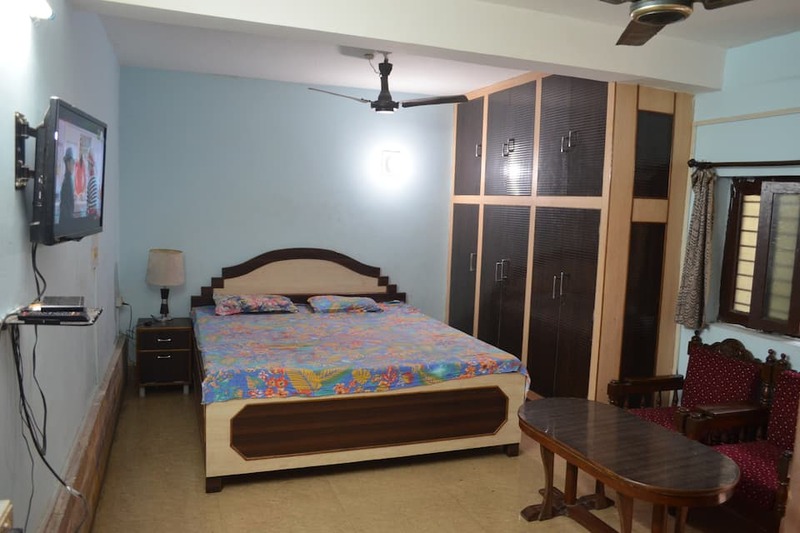 The rooms in this accommodation have an attached bathroom with hot and cold water supply, bottled drinking water, telephone, air-conditioner and a television.